If registering a team, please select which team members you are registering now. 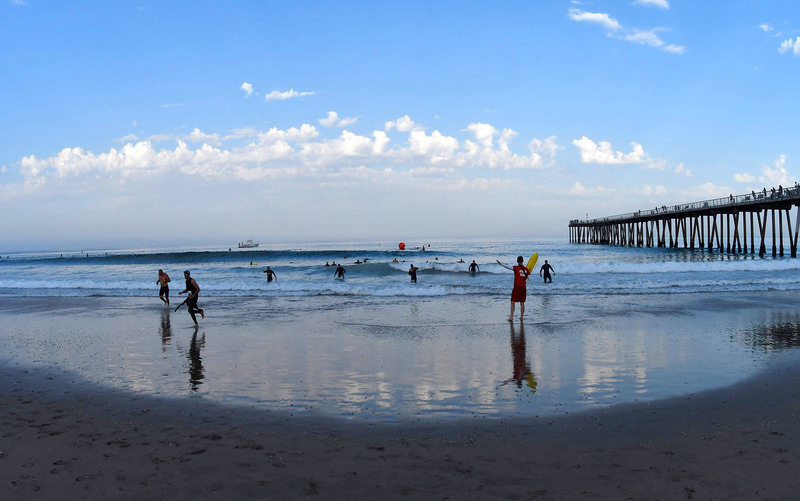 If the same person will be participating in more than one leg of a relay team you will need to enter this information in each section: swimmer, cyclist or runner. if you have both (or all 3) relay team member information now, then choose all options above. Please complete the information below for your individual registration. It looks like you are not registering a full team at this time. You will need to complete the other team member registrant's information at least 72 hours prior to the event start. 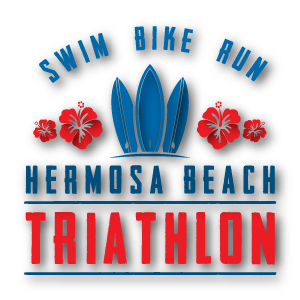 Please email us at hermosabeachtri@mesp.com with your complete team member information ASAP. Please complete the information below for the swimmer team member. Please complete the information below for the runner team member. I hereby Release, Waive and Covenant Not to Sue, and further agree to Indemnify, Defend and Hold Harmless the following parties: USAT, Michael Epstein Sports Productions, Inc., XTERRA Wetsuits, Triathlon Lab, LA Tri Club, Host Cities, Local Organizing Committees, Venues and Property Owners upon which the Event takes place, Law Enforcement Agencies and other Public Entities providing support for the Event, and each of their respective parent, subsidiary and affiliated companies, officers, directors, partners, shareholders, members, agents, employees and volunteers (Individually and Collectively, the “Released Parties” or “Event Organizers”), with respect to any liability, claim(s), demand(s), cause(s) of action, damage(s), loss or expense (including court costs and reasonable attorney’s fees) of any kind or nature (“Liability”) which may arise out of, result from, or relate to my participation in the Event, including claims for Liability caused in whole or in part by the negligence of the Released Parties. I further agree that if, despite this Agreement, I, or anyone on my behalf, makes a claim for Liability against any of the Released Parties, I will indemnify, defend and hold harmless each of the Released Parties from any such Liability which any may be incurred as the result of such claim. I grant permission for USAT, Michael Epstein Sports Productions, Inc., XTERRA Wetsuits, Triathlon Lab, LA Tri Club to use my name, likeness image, signature, and/or biographical or personal information (“Rights”) in connection with the staging and promotion of the Event, telecasts or webcasts of the Event, and in publicity, advertising and promotion materials for the Event and future editions of the Event and Event telecasts. I waive any right that I may have to inspect or approve any finished product that may be used in connection with the Event. I assign to Companies all Rights that have been captured in connection with the Event. I acknowledge that I have carefully read this “Waiver and Release” and fully understand it is a release of liability. I expressly agree to release and discharge MESP and all of its affiliates, managers, members, agents, attorneys, staff, volunteers, heirs, representatives, predecessors, successors and assigns, from any and all claims or causes of action and I agree to voluntarily give up or waive any right that I otherwise have to bring a legal action against MESP for personal injury or property damage. To the extent that statute or case law does not prohibit releases for negligence, this release is also for negligence on the part of MESP, Inc., its agents, and employees. I, the undersigned participant, affirm that I am of the age of 18 years or older. I certify that I have read this agreement, that I fully understand its content and that this release cannot be modified orally. I am aware that this is a release of liability and a contract and that I am signing it of my own free will. In the event that the participant is under the age of consent (18 years of age), then this release must be signed by a parent or guardian. If you have a coupon code enter it above.